Wishlist Wednesday is back! And with a vengeance (maybe not so much, but hey, everyone needs to release their inner Bruce Willis from time to time. Yippie ka yee…). After doing the rounds at the Press Days two weeks ago, not much made a lasting impression, but the taste of one new launch kept lingering on my lips, kept beckoning me to taste more, to discover more. 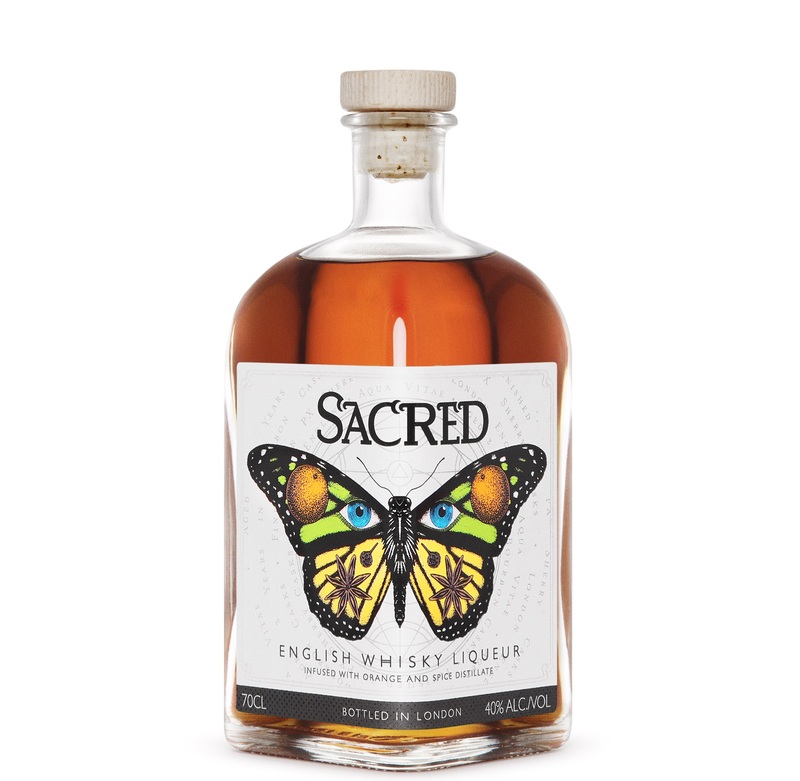 Sacred is expanding their premium spirits collection with one launch at a time, taking their sweet time to craft and perfect every new member of the Sacred family. Their newest offering is the Sacred English Whisky Liqueur, and it plans to give the current classic, Drambuie, a run for it’s money. An sweetened English whisky with a twist, thanks to it’s 3 year-long ageing on boubon casks. The first drops revealed an intriguing complexity, and I was hooked! Two sips, and I was sold, hook, line and sinker! The orange peels gave it that hint of freshness that kept it from becoming too much, and the cubeb and distilled star anise give it that infusion of herbal spiciness that keeps the sweetness in check. Sweet and spicy, sounds just like me! Next PostAutumn Newbies – How do they stack up?